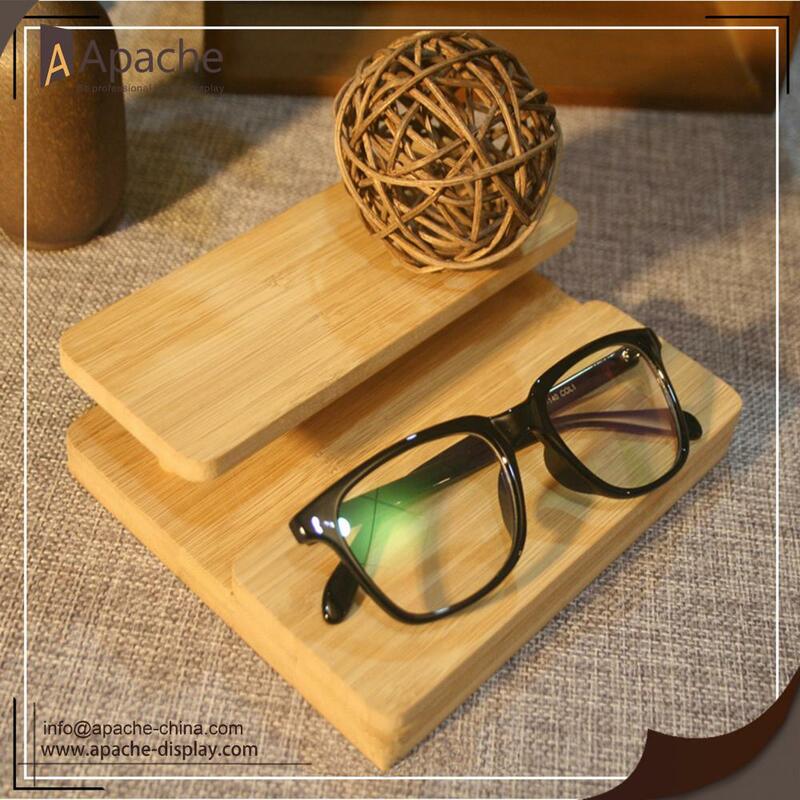 This sunglasses Display Stand is made of high quality bamboo, so it have stronge and practiacl value. 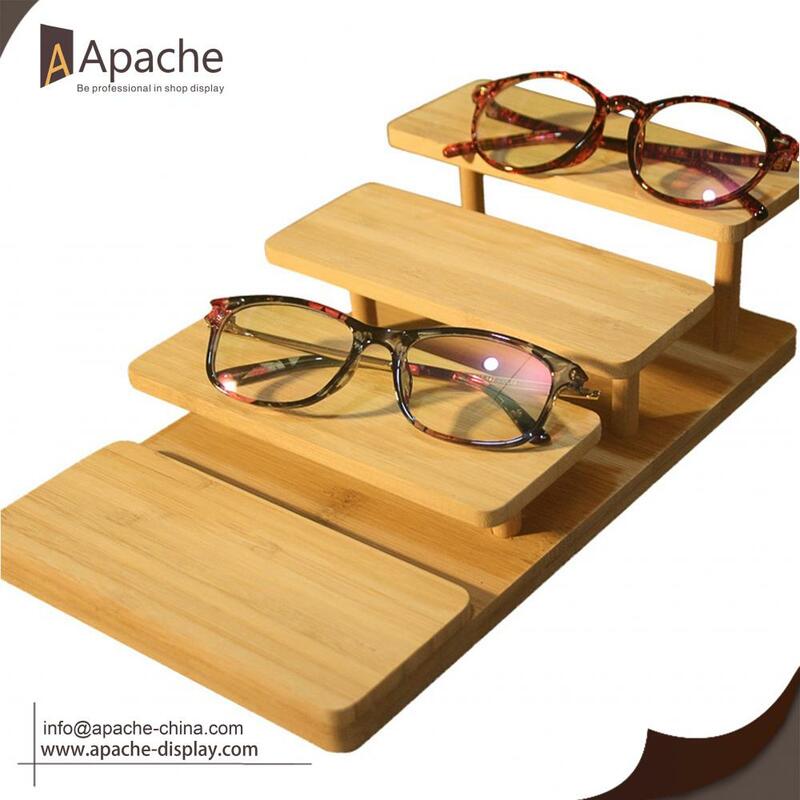 And the structure of the Sunglasses Display Stand is simple beatiful outlook, show sunglasses intuitive, can catch the customer's attention when they come to store. There are three size 28*17*9/20*17*6.5/14*17*4.5cm, you can choose follow demand. If you have any questions, pls feel free to contact us, we will happy to answer you. If you need, we can design for you. We try our best for the customer satisfaction,our team has strong experience in display structure design and surface treatment chosen can provide professional advice to customer. So pls contact us if you have any requirements. Looking for ideal Bamboo Material Display Stand Manufacturer & supplier ? We have a wide selection at great prices to help you get creative. All the Counter Display Stand are quality guaranteed. We are China Origin Factory of Sunglasses Display Stand. If you have any question, please feel free to contact us.